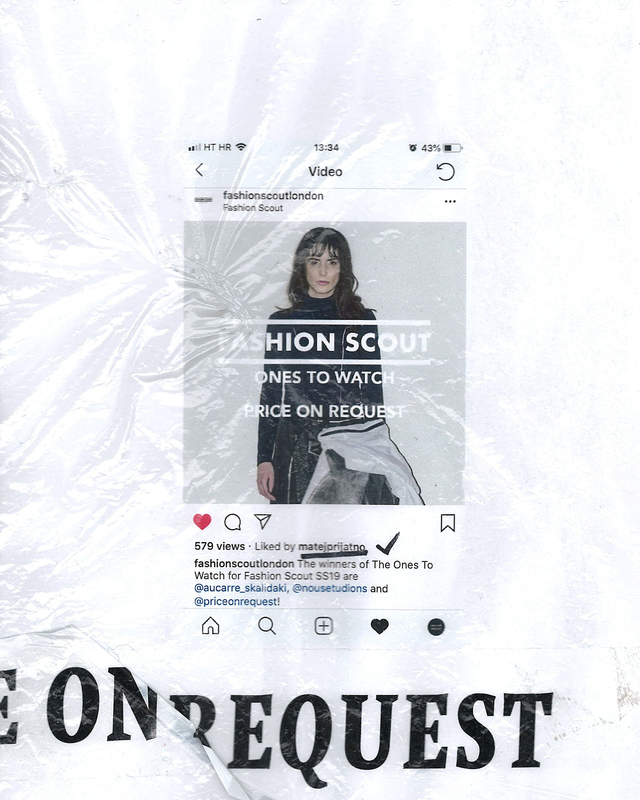 We will present our POR/NO XD SS19 collection during London Fashion Week at Fashion Scout London Ones To Watch show after we’ve won Fashion Scout SEE earlier this year. 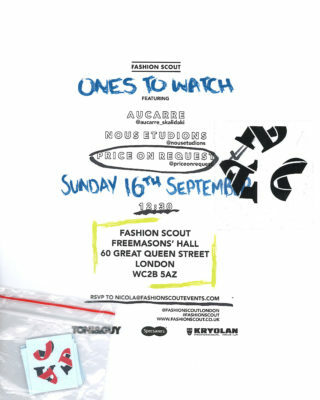 For invite requests please contact: nicola@fashionscoutevents.com. Our interview about the upcoming show is HERE.